"Free up your hands to drive the boat, fish, or just enjoy your time on the water. 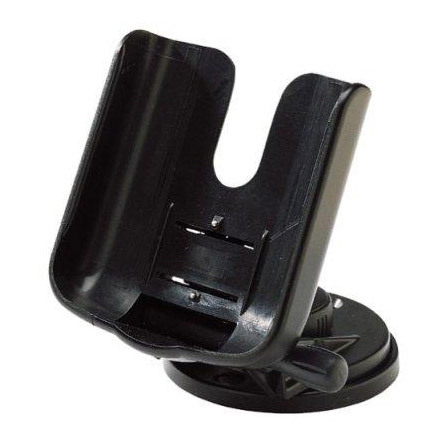 This adjustable marine mount swivels and tilts for optimum viewing and has a locking mechanism to keep unit secure. Accepts optional external power adapter for quick connection to a DC power supply.